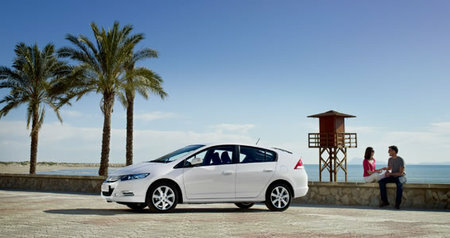 The all-new Honda Insight was shown to journalists in Europe for the first time at a press event in Valencia. The Honda Insight is a 5-door hatchback with Honda’s IMA hybrid system that offers low-emission, fuel efficient motoring in a practical, no-compromise offering -to make an attractive, lower cost package. Honda expects this car to have a significant impact on the industry. Because the Insight will be more affordable to more people, it makes cleaner car technology accessible to a completely new group of car buyers – opening the hybrid market to a new section of society. 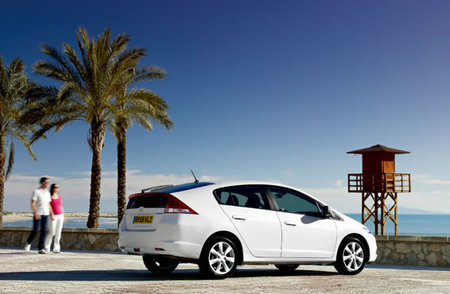 Honda first marketed the original Insight Hybrid in 1999 and has been working on the technology for almost two decades. The Insight is the culmination of over 20 years of hybrid development and more than 35 years of lower impact petrol engine development, which started with the CVCC engine in 1972.